The Benue State Government has received N14.9 billion, its final tranche of the Paris Club refund from the Federal Government. 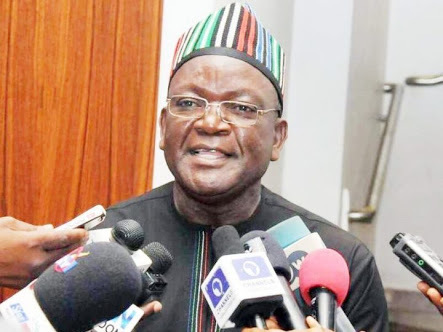 Governor Samuel Ortom confirmed the receipt of the fund, according to a statement issued by his Chief Press Secretary, Terver Akase, on Thursday. The governor says 80% of the funds will be used for payment of salaries, pensions and gratuities. To that effect, a committee headed by the Deputy Governor, Engineer Benson Abounu, has been set up to work out modalities for immediate disbursement of the funds. Also on the committee are the Head of Service, Finance Commissioner, Adviser on Local Government and Chieftaincy Affairs, Adviser on Labour Matters, Chairmen of Nigerian Labour Congress, Trade Union Congress and Nigerian Union of Pensioners, Benue State chapters. “The decision of Governor Ortom to involve key stakeholders in the disbursement of the Paris Club refund is in line with his policy of transparency and accountability,” Akase said. The state had initially received N12.7 billion as the first tranche and subsequently N6.4 billion of the Paris Club refund.